Sale Ends Tonight! | A Blackbird's Epiphany - UK Women's Fitness and Fantasy Writing Blog: Sale Ends Tonight! 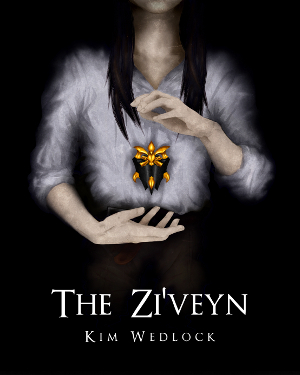 From April 22nd-26th, download The Zi'veyn - Book One of The Devoted Trilogy - for FREE on Kindle! Click here, or search 'The Zi'veyn' in your preferred Amazon/Kindle store! The 40% sale in my shop ends tonight - probably. I'm not sure, it'll be whenever I remember to deactivate the code tomorrow! But be sure to get in fast while you can! Use the code PNPBDAY1 at checkout for the discount to be applied. And don't forget, the Destroy This Journal competition begins tomorrow! And I'll happily accept new prizes! At the moment there are ad spaces, plushies, jewellery and stationary up for grabs, not to mention the generous discounts available for all participants! And last but not least, there's a hedgehog nest in the garden, one mother and three babies. I keep mistaking the bag of hedgehog food in the kitchen for a bag of giant chocolate cookies. It's a mistake I pray I don't take any further. Peaches and Pebbles Turns One! Birthday Sale! 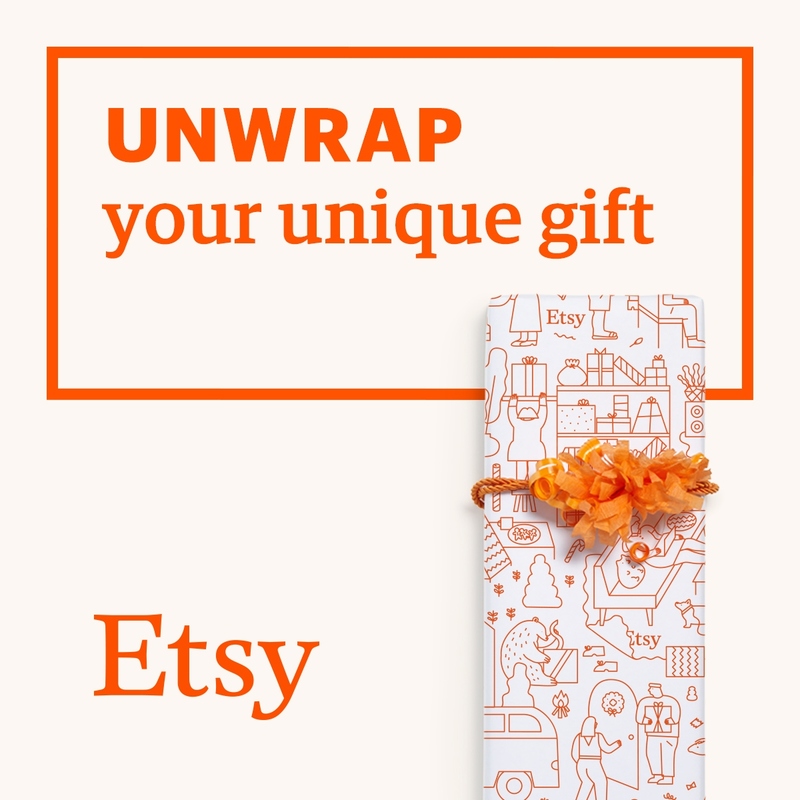 Envelope Ring Giveaway + Exclusive Coupon!